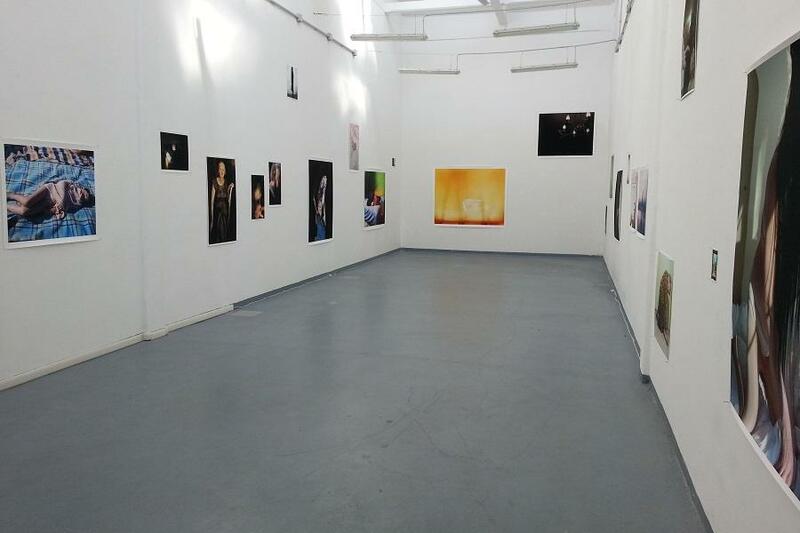 The exhibitions space is in Milan,Italy, Navigli district, It is located inside an old industrial area of about 120 square feet, 6 meters high, 29 meters longand 5 square feet large. Inside the space will perform an exhibition program of emerging National and International artists from visual arts. The schedule includes also an annual show about a dead artist whose work exemplary contributed to the cultural growing of our country.